If you're interested in being a part of economic development in North Dakota, you've come to the right place. Jamestown, located in central ND, is poised to grow in every way possible and the Jamestown/Stutsman County Development team is ready to help. There are opportunities for new businesses to start in our community as well as businesses who are looking to relocate for a qualified workforce, proximity to resources and business tax and financial incentives. Check out our available commercial sites for your next development project or buildings and office spaces in our local area. We look forward to helping you relocate or build your business to North Dakota. 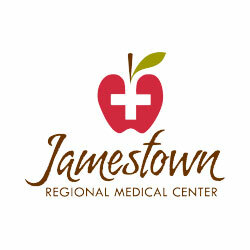 If you're looking for great career opportunities in Jamestown, please click: Work in Jamestown, ND.